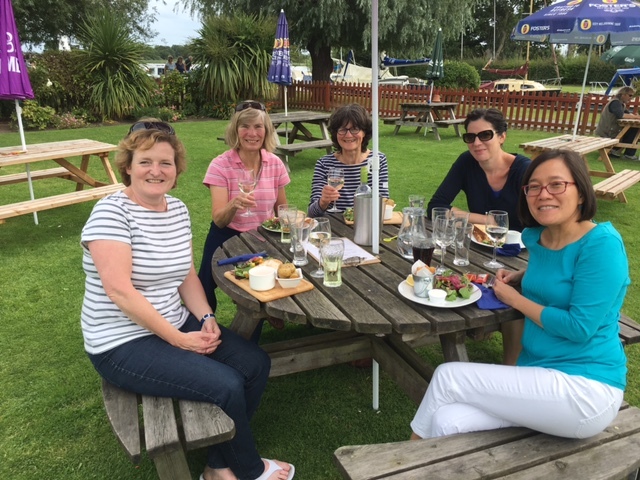 As you can see the ladies group had a good time windsurfing and lunching at the Pleasure Boat Inn. Wendy and Ros are very pleased everyone had a good time, and will be arranging the next one soon. The lunch was lovely too. For more pics click on the facebook link on the left of the home page.